I WANT THAT CAMERA!!! MEOW! Now all the Mk. III people know what it felt like to D700 people when the D800 came out. This definitely isn't a linear upgrade. I'm surprised they didn't make two models: a "normal" 20-30mp and a high-res 50mp. What do y'all 5D people think? Actually the 5D mk4 is supposed to be announced in october. (something tells me it will be a 4k camera with a modest MP rating, while the 5ds 5dsr are meant mostly for photography). I actually hadn't heard that. Cool! Hopefully MkIII will then see a price drop. Better start saving my pennies. 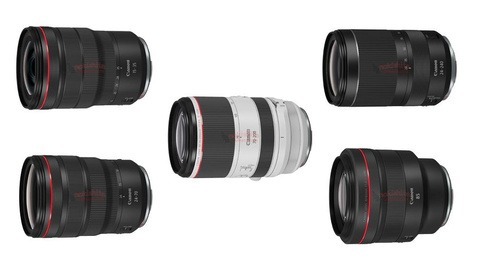 Like someone below said, I think that Canon is segmenting the next generation of 5D's to meet different needs. I just hope they don't decide to slap a $4000 price tag on these cameras. It's pretty close, B&H prices are below the article. Oh , I didn't notice. How fun. I guess Canon knows people will pay that much. 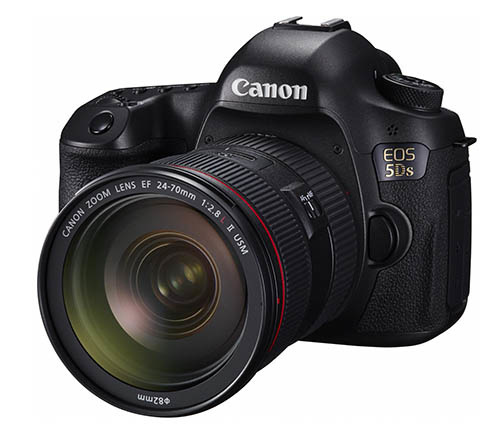 I recall the 5DII being around $2700 at launch. Don't mind a bit. 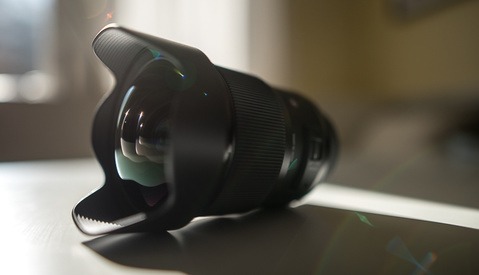 They don't have the lowlight capabilities and many other features the Mark III has. I may replace my 6D late this year or early next with one of these (if reviews pan out) but it wouldn't replace my Mark III as my main body. I'm mostly just interested to see how the cropping system works. It's a full frame according to specs. It has the ability to crop down to 1.3 or 1.6. Nikon did that on the D3 back in the day, by cropping down to 1.5x. this is what The Digital Picture says about the crop mode: " If you want an APS-C camera's 1.6x narrower angle of view, simply use the 5Ds' 1.6x center crop mode with 19.6 megapixel (5424 x 3616) images captured. Prefer the old 1D 1.3x framing? No problem as that crop mode is also available with 30.5 megapixel (6768 x 4512) images captured. Especially nice is the viewfinder-provided crop lines (mask or outline) for these two crop modes." YAY YAY YAY more megapickles! Just what we wanted, YAYYYYYY!!! More more more!!!! Now my pictures will be really great YAYYYYY!!!! Forgot to add - 300 megabyte tiff files, YAYYYYY!!!!! RAW and one layer TIFF would be around 50-60MB. But as for file sizes during the retouching, I'd be happy to have final, retouched images with all layers being just 300MB. Typically I end up with anything between 600MB - 1GB (depending on the image) and my current camera is well below 20MP... So I don't see file size being an issue here. How much does it cost to have 1TB of storage these days? 50 bucks? Not an issue. 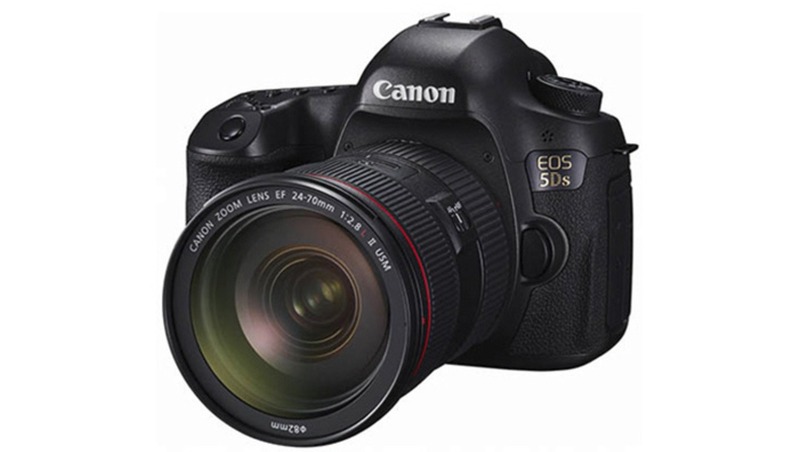 Canon has stated that 16bit TIFFs from the 5Ds/sR are about 282MB. The basic (one layer) 16 bit file will be about 300MB, as Roman says below. So your layered files will be well over 1GB if you find yourself going that big with your 20MP camera, maybe 2-3? But back to the 300MB files. Say you do a typical shoot with over 1000 images, you are looking at storing 300+ gigs. And if you back up your work in 2 other places (I do one local and one remote backup) then there is your 1TB hard drive space used up in one shoot. And no, none of this technology is cheap, nor reliable. I've lost count but I think I have over 25 hard drives now, 7 in my modded Mac Pro alone. Are you going to render tiff from each of 1000 images or just few? "Canon has surpassed Nikon and Sony, offering us the highest resolution to date..."
Possibly not. There has been talk that Canon worked with Sony on developing this sensor. So it may actually be at least partly a Sony sensor, and considering Sony's track record, more Sony than Canon. There has been no official reports that suggest Sony made the sensor, so I don't believe that to be true. Especially considering that Canon has pretty much always made their own sensors. Am I the only one who thinks the samples online from it look a little underwhelming? The noise at 400-800 I've seen so far is terrible compared to the 5DII. 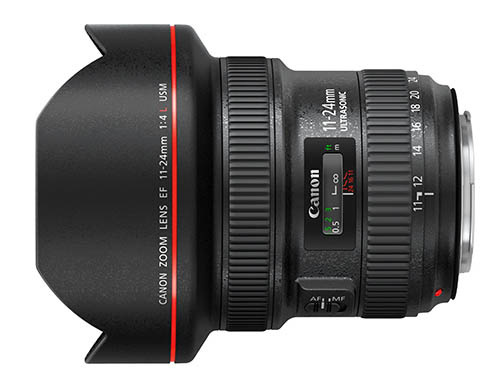 And it seems like the Canon lenses can't keep up with the sensor. (guess the Zeiss Otus will be a popular option). 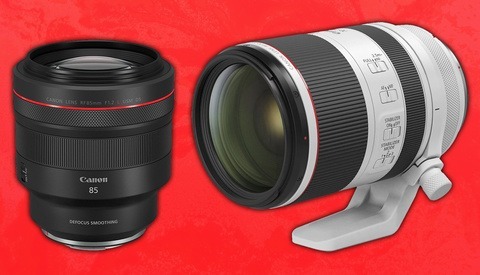 It will be interesting to see how long it will take Canon to bring out lenses that can handle 50MP. Nikon has problems in the lens department to keep up with the res of the D810 (Couldn't imagine any of SLR lenses out there now that will really that will take full advantage of the sensor MP count manufactures are coming out with now. Maybe in a few years lens take will catch up, till then everyone will be shooting a high MP camera with low performing glass). Where are you finding samples from the 5Ds? From what I can tell, none have been released or leaked yet.